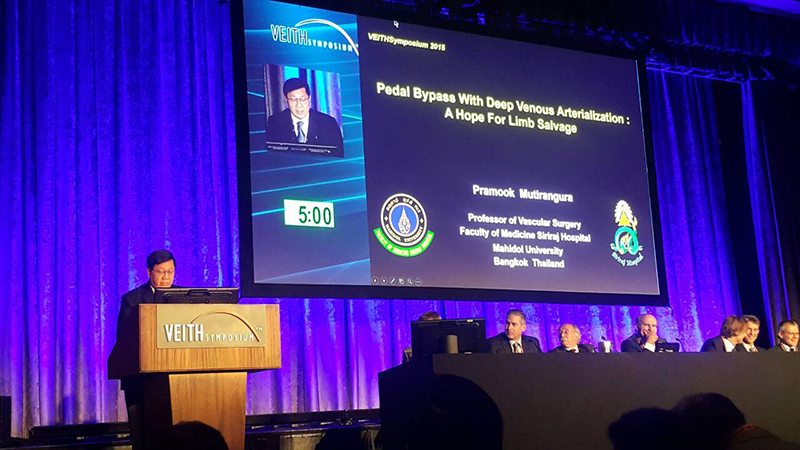 Meta-Analysis Of Results With Venous Arterialization For Limb Salvage: When Does It Work And Why: Properly Done It Offers A Hope For Limb Salvage In Otherwise Hopeless Circumstances. 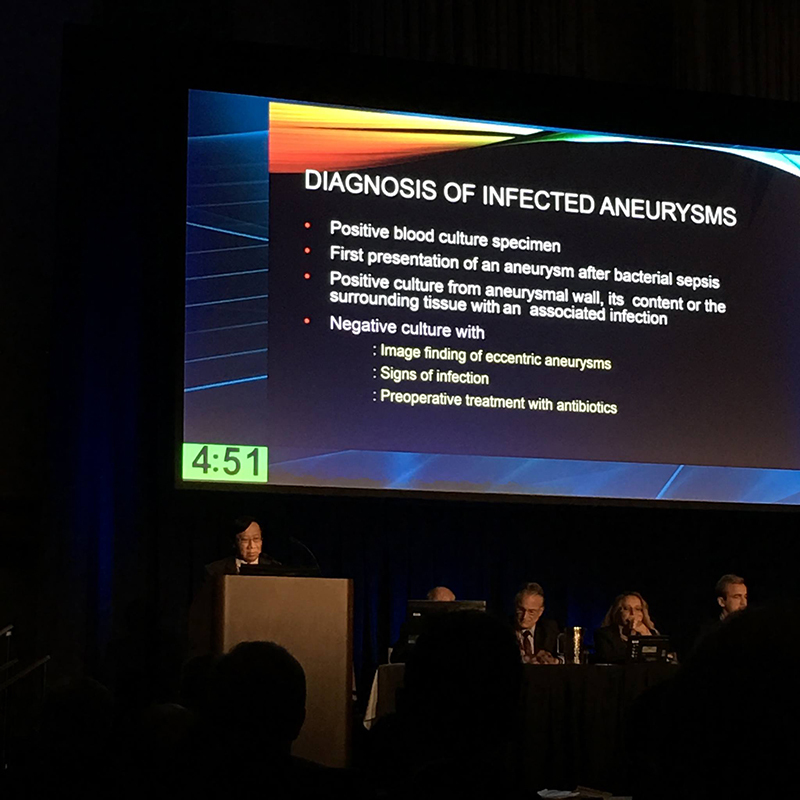 Intraoperative Venous Drainage Through A Hemodialysis System Can Be A Limb And Life Saving Technique For Patients With Late Stage ALI And Reperfusion Injury: How To Do It. 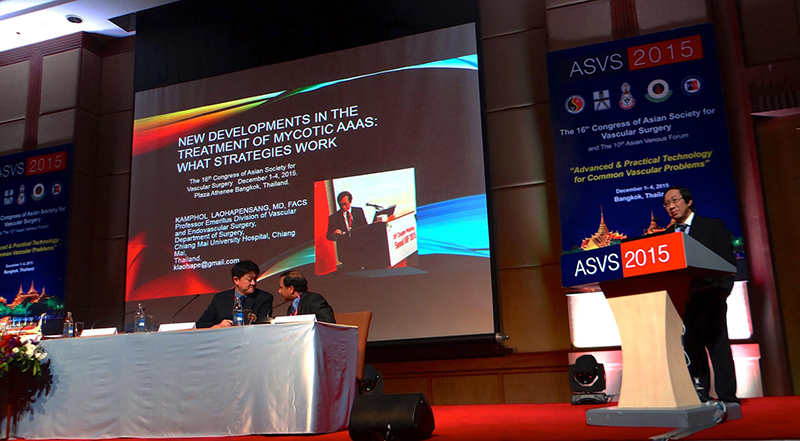 New Developments In The Treatment Of Infected Aortic Grafts And Mycotic AAAs: What Strategies Work. 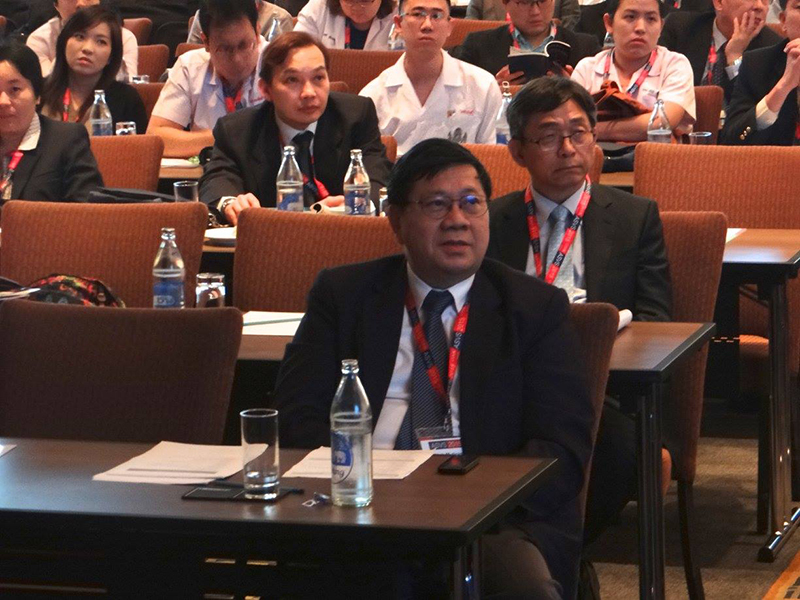 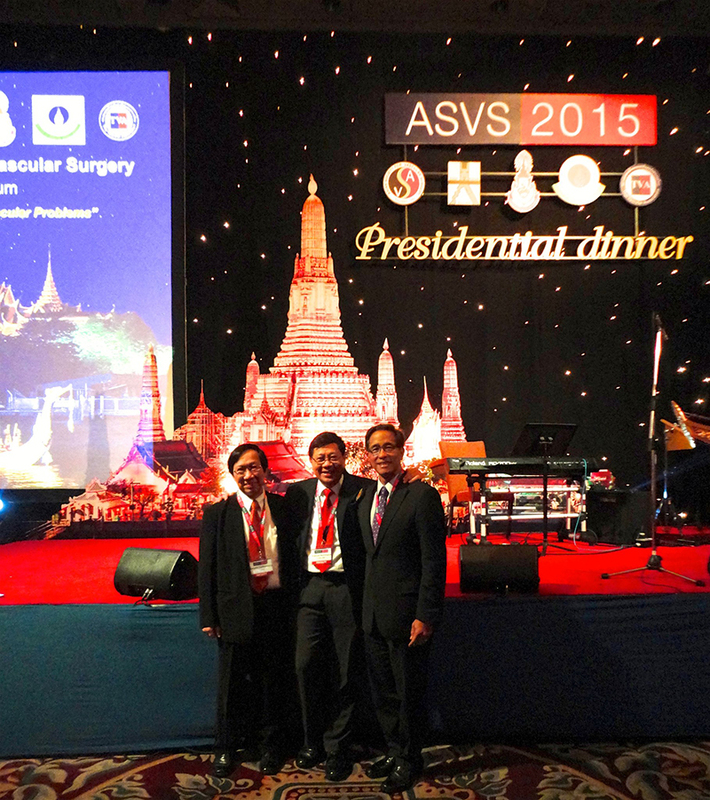 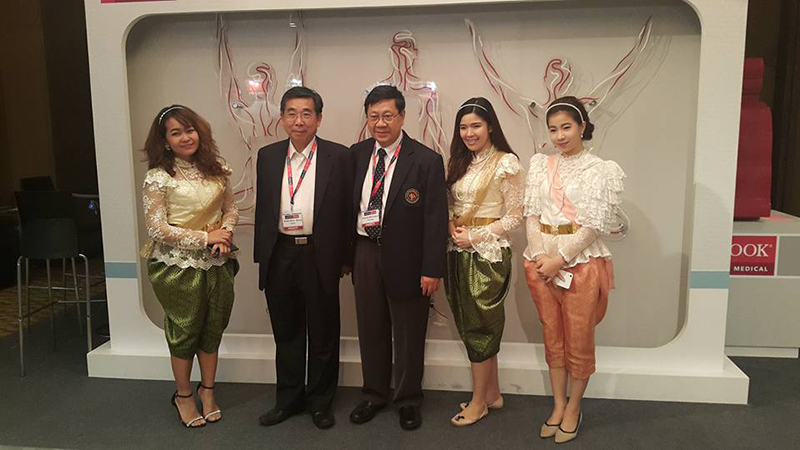 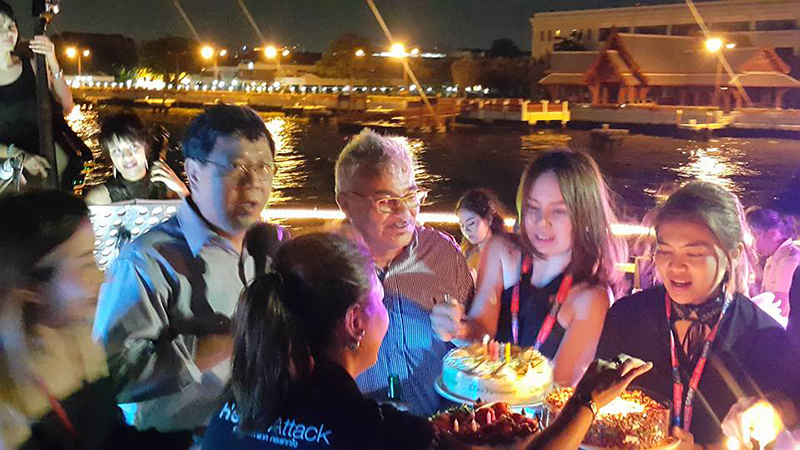 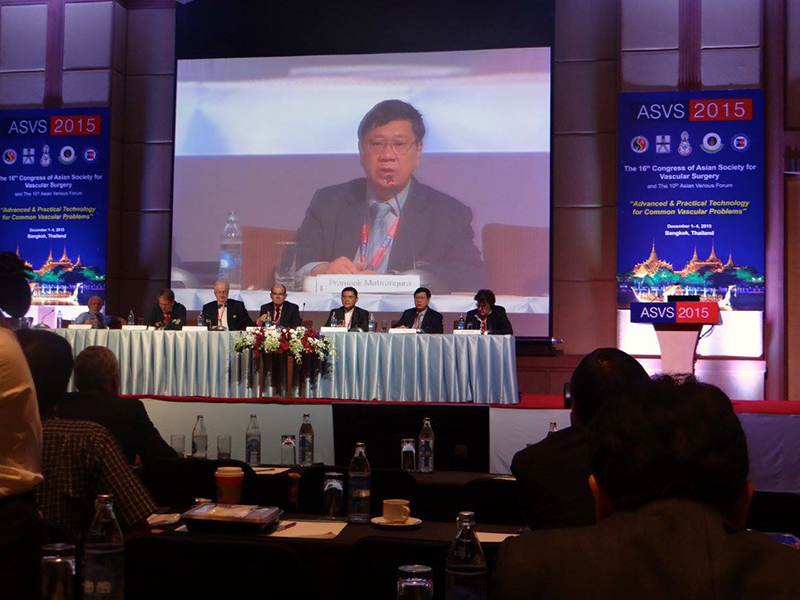 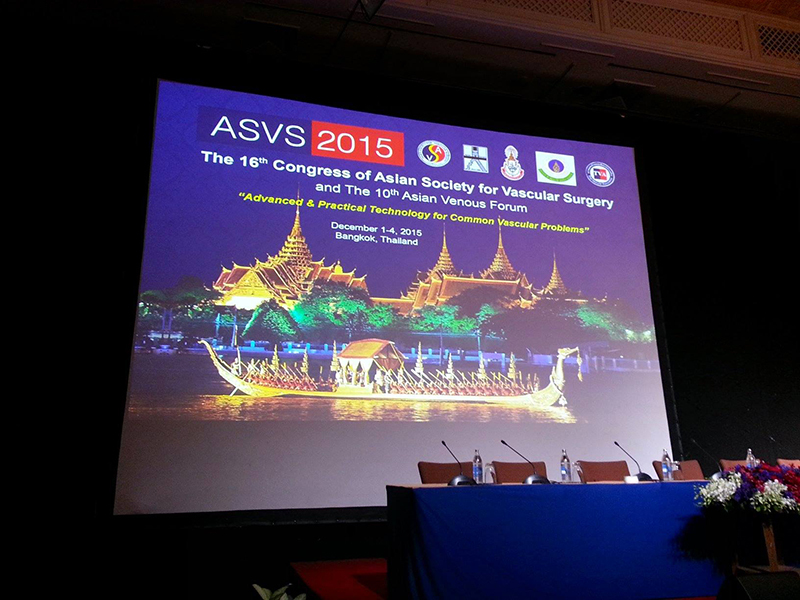 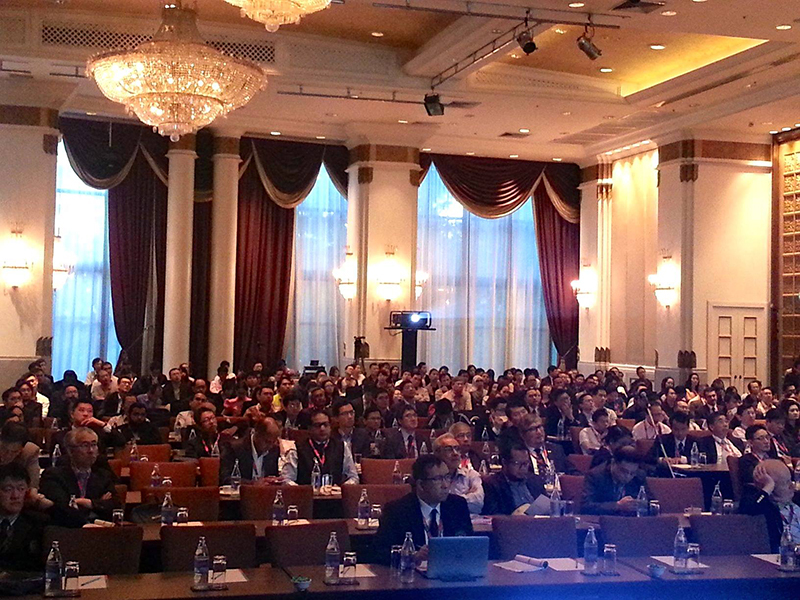 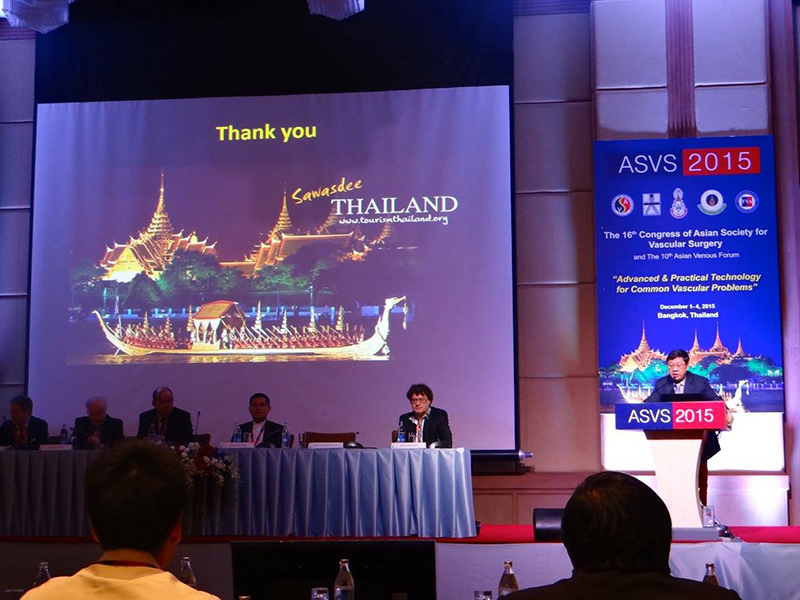 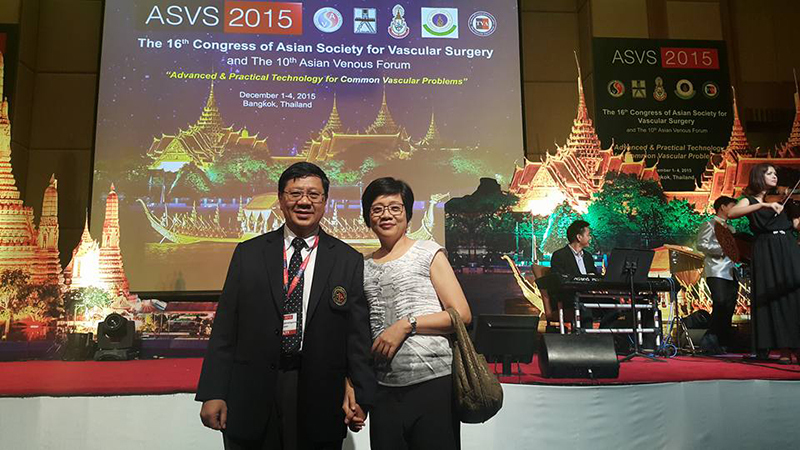 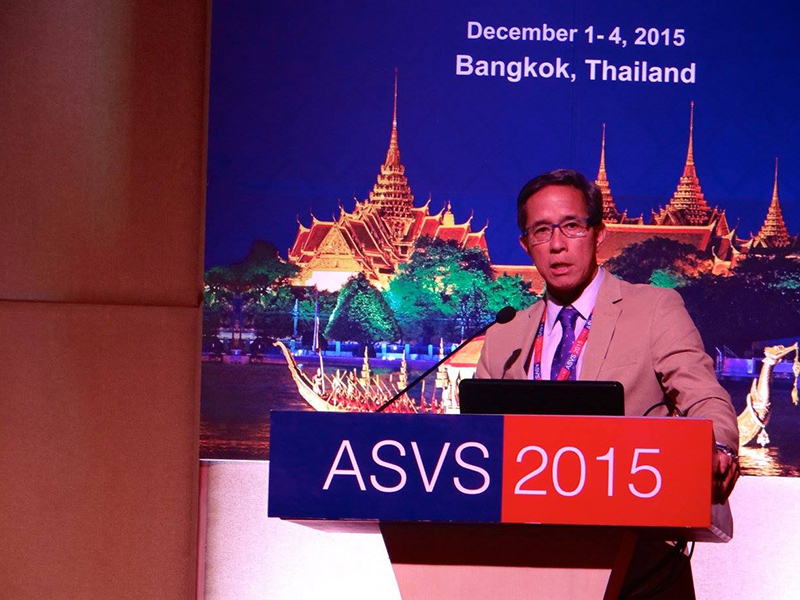 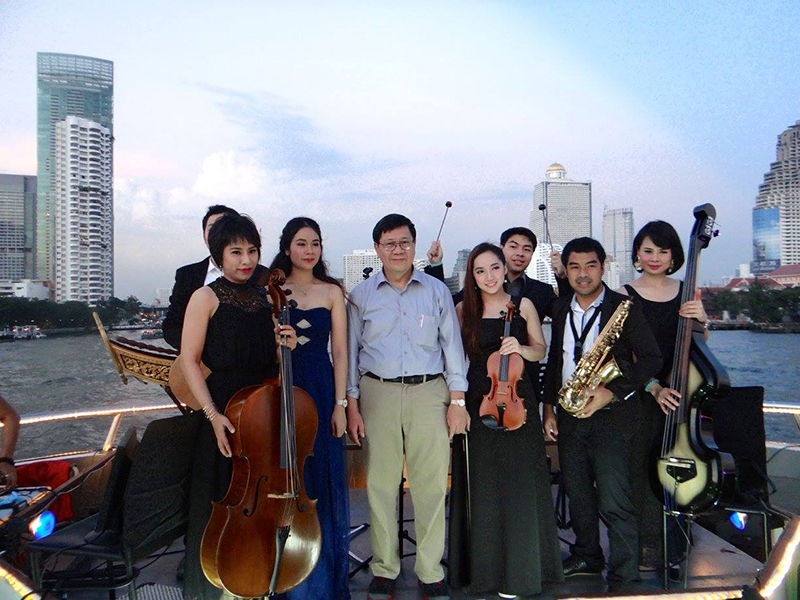 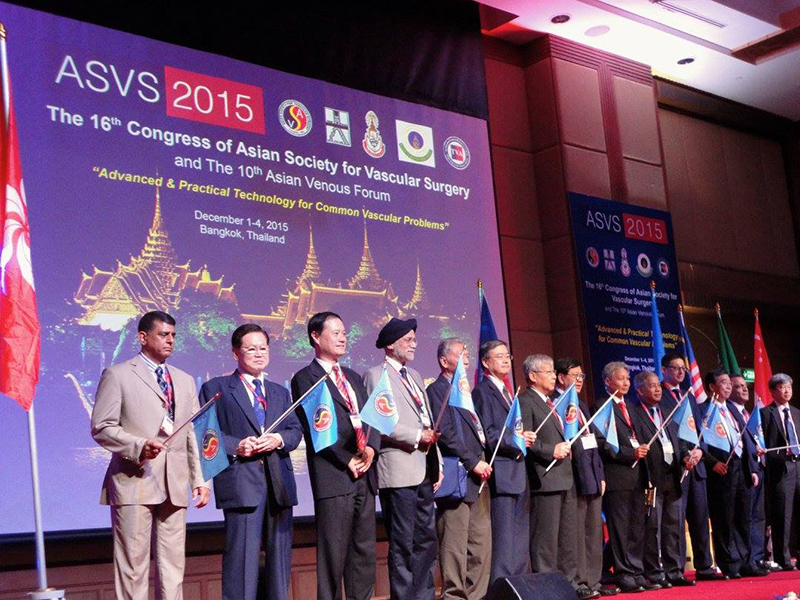 Pictures from 16th Congress of Asian Society of Vascular Surgery 2015, 01 - 04 December 2015 / Thailand, at the Plaza Athenee, A Royal Meridian Bangkok.